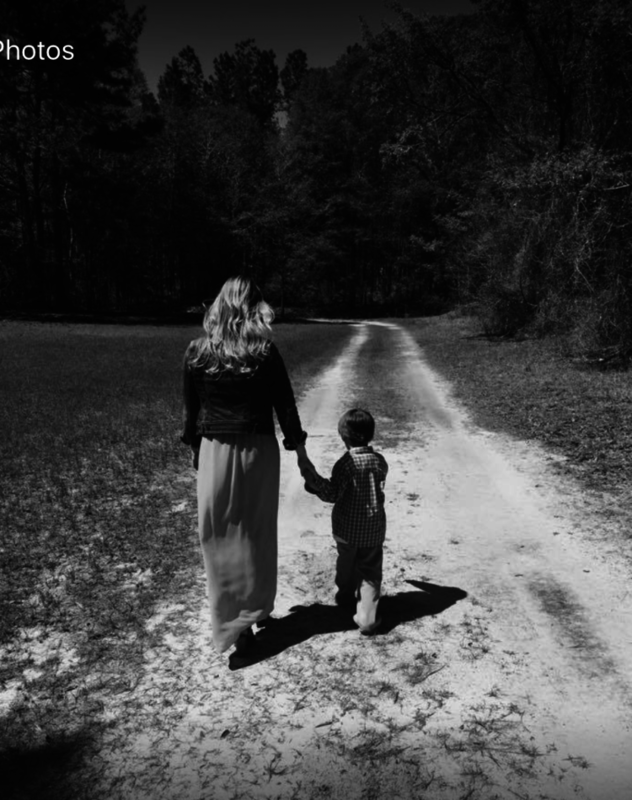 Brooke’s cover image was a black-and-white photo of her and her young son, walking hand in hand down a dirt road. It’s a classic southern image for this daughter of the great state of Georgia, but it’s important to remember the hand the young boy held will never be there to hold again. His mother was murdered by a Black career criminal, according to police. 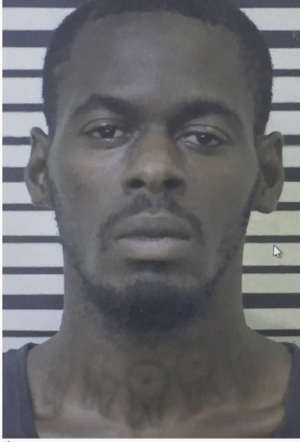 Vidalia police say 29-year-old Tyrone Burns of Vidalia was apprehended Saturday morning about 11:20 o’clock in the neighborhood near Charles Wood Field by the Toombs County Sheriff’s Office. Burns is charged in the shooting death Friday of 31-year-old Brooke Joiner, manager of the R.J. Pope Men’s Store at Palmer Place in Vidalia. She was shot and killed in the back room of the store after Burns robbed the store. Vidalia Police Chief Frank Waits says Burns has a one of the worst criminal records he’s encountered in his career. The chief said his apprehension is a classic example of police cooperation. According to the chief, 50 law enforcement officers worked throughout the night to solve the crime and he commended members of the Vidalia Police Department, the Toombs County Sheriff’s Office, the GBI, Georgia State Patrol and SWAT members for their support. Middle Judicial Circuit District Attorney Hayward Altman says Burns’ first appearance hearing will be held Monday morning at 10:30 before Judge Cathy Palmer in Toombs County Superior Court. He says he will oppose any request for bond due to the nature of the crime and because of Burns’ criminal record. 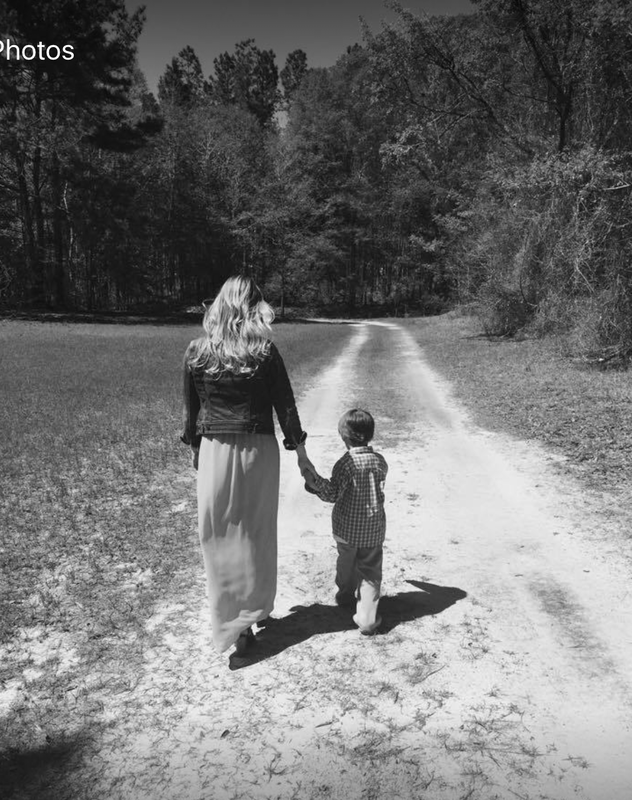 The Facebook cover photo of Brooke holding the hand of her young son’s hand as they walk down a dirt path toward the future together is almost impossible to look at, knowing how her journey in life ended. She was murdered by a Black career criminal, the type of individual we are constantly told — lectured at by those in power — represents our greatest asset. 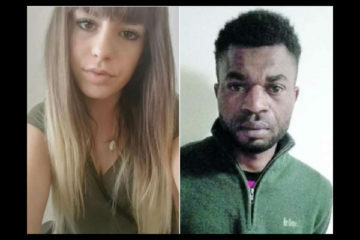 Another pretty white woman murdered by savage blacks. A white son whose mother is taken away from him because of a piece of garbage black who belongs in prison permanently but won’t be incarcerated nearly enough for this murder. This beast is everywhere, in every city, town, state, throughout the world, it is preying on white women. It likes older white women, young, disabled, and men too. I cringe when these people look at me, as I know they will quickly without warning attack me violently, stab, beat or shoot me, if given a chance to get within arms reach. Never let them get close to you, they will plunge at you before you know it and it only takes seconds to be killed by one of these savages. They kill you at your job, on the street, break into your homes, cars, while using a public restroom, anywhere they are you’re at risk. Living near them is pure hell because you know what they’ll do. RIP to this lovely white woman. Brooke’s facebook page has been made hidden or shut down. 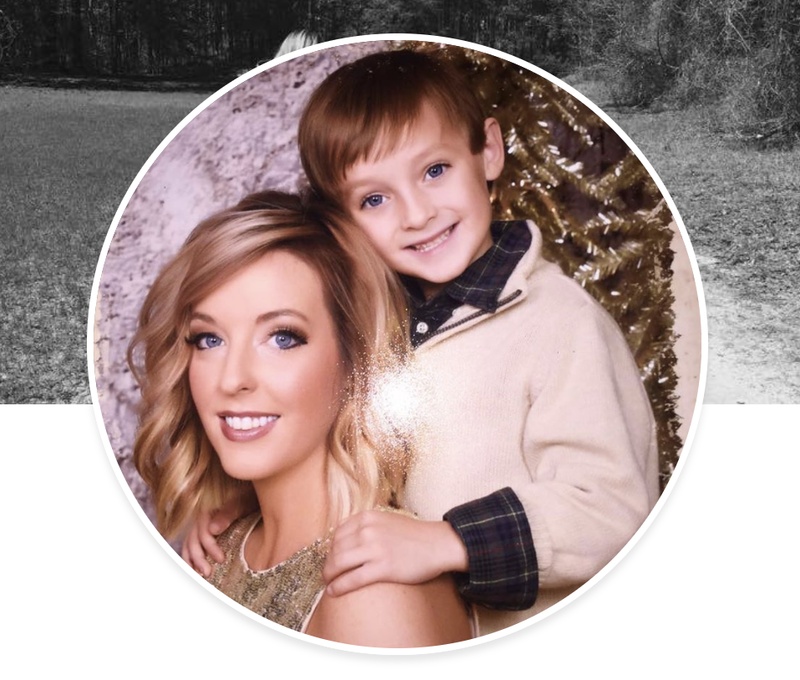 Since pictures of her son were on it, that’s for the best. If white privilege existed, the simian’s criminal history would’ve gotten him executed or sentenced to life (no parole) long before he could kill Brooke. I can only dream that her son’s life will emerge like John Connor’s in Terminator 2, becoming a warrior against a system heartless and deadly to his people, reborn watching flames engulf his mother’s killer. Every judge that presided over Burns’ previous felony trials or plea deals, has blood on his hands, as their system failed. 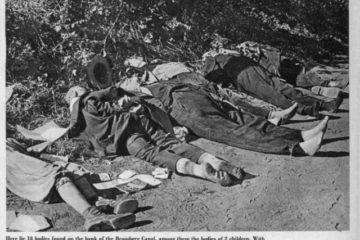 If a proper white society were to emerge now, those officers of the court would find themselves jobless – and *that* is leniency; all criminals with similar records would be rounded up nationwide and incarcerated indefinitely. 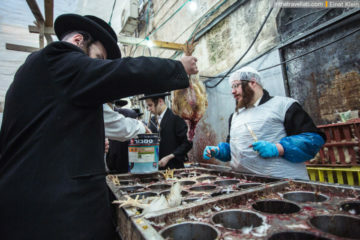 If there is one good thing about the kikes’ censorship of social media content now, it’s that if you are murdered, there likely won’t be any politically incorrect comments, pictures or associations on your facebook page to provide cannon fodder for the criminal’s lawyer and controlled news media to sway the jury pool in your killer’s favor. The real sickening part of our so called justice system,is that I could be jailed longer for denying the holy holohoax than some black murdering someone. Let that sink in. https://patch.com/florida/bradenton/armed-dangerous-man-sought-bradenton-police .Why was he on the streets to kill Brooke, when he already had a Florida criminal record “40 pages long”, per the Georgia prosecutor: https://www.wtoc.com/2018/11/19/vidalia-suspect-accused-armed-robbery-homicide-appears-court/ ? Prison? Everyone keeps saying these creatures should be locked away in prison? That is not justice and it is as much a drain on our society as it is to let them roam free committing crimes. The police don’t police, the courts don’t punish and what have we got, wild beasts, not humans, wild beasts running the streets committing untold numbers of crimes and making life unbearable for real humans. Our nation needs a change or rather a return to a militia system as guaranteed in our constitution. Police our own streets and clean them up. No one likes to be around these things, no one. An example, there is a park just up a little ways from where I live. I have been going there for years, mostly all white and some Mexicans. The Mexicans always, and I mean always stayed in the picnic area with the grills and tables and cleaned up after themselves. The whites occupied the rest of the park, the trails and workout areas. This past year there has been a change, slow at first but now full blown. Blacks started showing up at the park with all that comes with it, loud, dirty and aggressive. They lurk among the trails, are on the main grounds, trash is now everywhere and guess what, the whites have stopped coming, the Mexicans have stopped coming and I fear that soon the park will no longer be a beautiful refuge from city life. Some years ago a gorilla escaped its enclosure at the zoo over in the next city. The cops shot it dead; what is the difference here? Shooting a single gorilla dead when it menaces a society after it has escaped its confines is one thing. 40 some odd million Blacks are another thing. To accomplish the removal of all non-Whites from White areas, an uncompromising goal of the National Alliance, FIRST requires that the Will to Power be put into Whites, AND that Will be channeled into productive, Alliance-building activities that will be not just self-sustaining but growing to cover other needs. This is all towards serving our needs of survival and returning our race to an upward path as the Cosmotheist life-philosophy envisions and communicates. This is the horse that must be put before the cart. Check this out sometime, I think it will be worth your while. https://natall.com/about/what-is-the-national-alliance/ This link is also available in a very handsome booklet form for personal distribution as well. Thank you, I really enjoyed the link. You are right of course.